Zoiks! 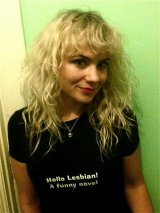 Online - The Very Best in Stand-Up And Music! : Will Michael Jordan Marrying Model Yvette Prieto Be Like Michael Jordan Playing for the Washington Wizards? 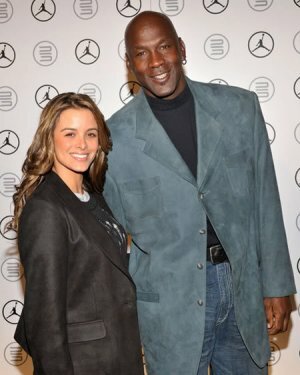 Will Michael Jordan Marrying Model Yvette Prieto Be Like Michael Jordan Playing for the Washington Wizards? Tweet If there is anything to learn from Kobe Bryant and Tiger Woods it is that superstar athletes should not get married. Granted, Michael Jordan, who led the Chicago Bulls to six NBA championships in the 1990s, is far from a superstar athlete, but he’s still a living legend and gets the same treatment as Bryant and Woods. If you don’t believe me, I bet you can think of someone still gushing over Greg Brady. Let me first state that I know nothing about Yvette Prieto. The Cuban-American model has managed to keep Air Jordan grounded for the last three years. This, in itself, deserves a huge bag of Kudos. So, what does Jordan do? He proposes. Since leaving the Bulls, Jordan has basically fallen flat in his basketball ventures. He tried turning the Washington Wizards around in the front office, making moves that no one else would make. He then decided to come out of retirement to play nothing like his younger version and now Jordan is attempting to turn the Charlotte Bobcats into a contender. However, since inception, the Bobcats franchise has essentially batted .500 for its career. Now, number 23 is attempting to make his second marriage work. It’s very possible that MJ has grown up and will now take this second opportunity seriously. I would really hate to see this attempt similar to that of lacing up the dusty Jordan’s with the Washington Wizards and, again, failing at something he probably shouldn’t be venturing into. If the hall of famer can dedicate himself to Prieto and not succumb to stardom’s many distractions, it’s very possible that this marriage could work similar to that with the Chicago Bulls. I don’t know about you, but I sure as hell would like to see Jordan with a win again. Where the hell is Scottie Pippen when you need him?